The spookiest night of the year is approaching fast and if you want to get some top-quality scares in the city, you had better make sure you have yours plans in place well in advance – as well as your costume ideas! 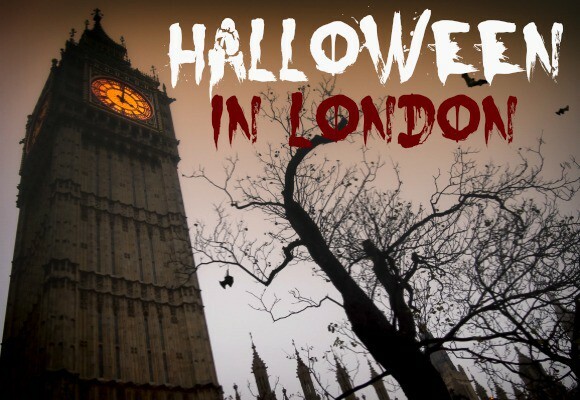 The city of London has plenty going on to celebrate the terrifying occasion – we’ve rounded up the highlights that are sure to make this years 31st October the spookiest there has ever been! 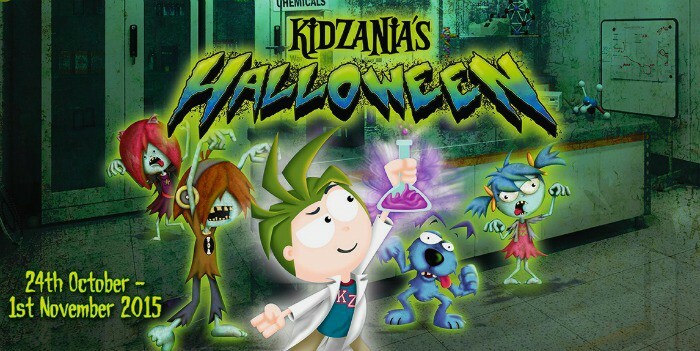 KidZania turns spooky from 24th October until 1st November, just in time for half term! Halloweeny activities include face painting, monster dance routines, a Halloween parade, a spooky fashion show and a zombie outbreak that must be contained by the Emergency Response Unit! 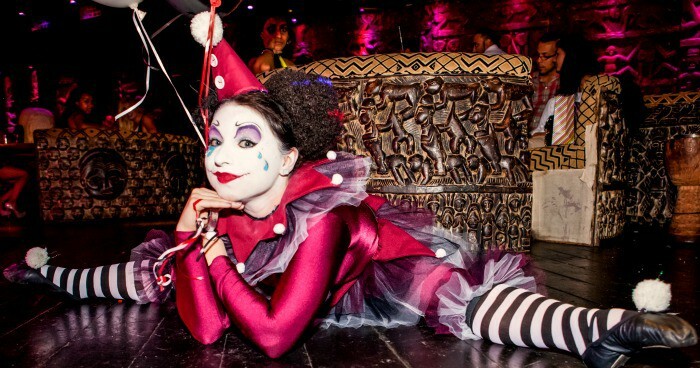 When the sun goes down on 31st October, the underbelly of the city comes out to play – Twisted Circus is an incredible night of freaky fun, spooky treats, gory entertainment and amazing music. 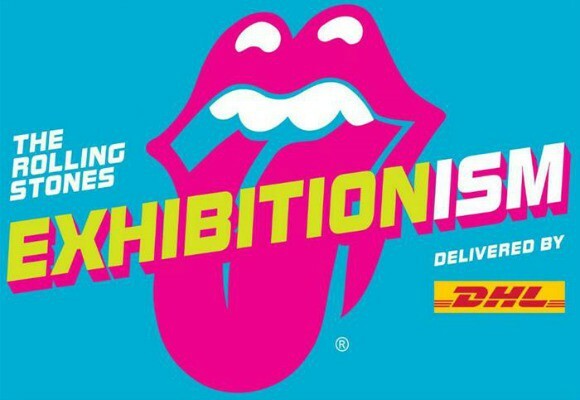 Taking place at the Indigo at the O2, expect evils clowns, the angel of death, contortionists, sword swallowers and blood bath burlesque! Culminating in a crazy alien autopsy at midnight, world-class DJs entertain until 4am, so go here if you’re looking for some frightlife! 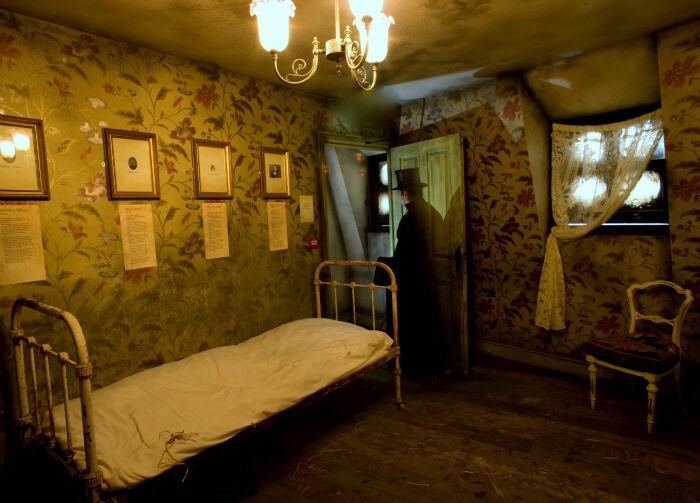 If you’re interested in True Crime, the brand new Jack the Ripper Museum might be right up your street! Spread across six floors, delve into the crime reports, creepy letter clues, and see crime scene recreations of one of the most notorious unsolved mysteries of all time. Learn about the lives of the Ripper’s victims and see original artefacts associated with the murders. 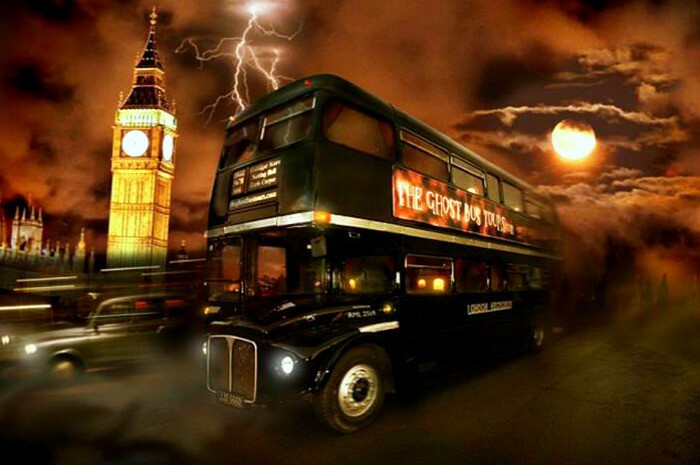 If you’re looking for something on the fun side, we wholeheartedly recommend the Ghost Bus Tour around London. It’s a great way to see some of the city sights while learning about some of the gruesome history of London. A wacky adventure with plenty of chaos, laughs and silly scares, this is the spookiest way to travel on Halloween. 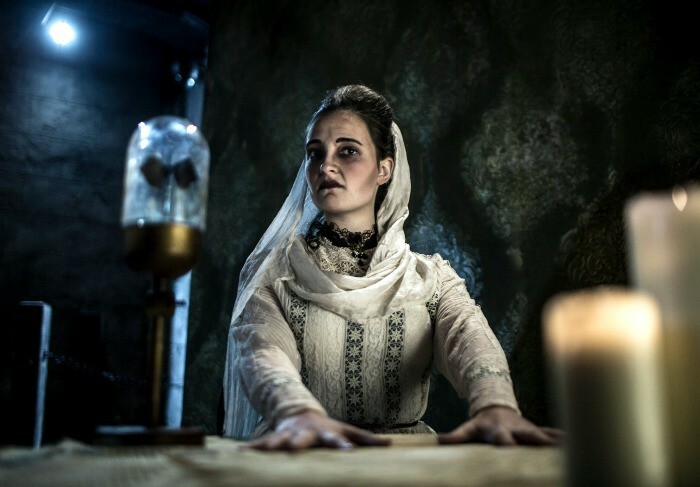 If you want frights from beyond the grave, then London Dungeons’ special Halloween feature is certainly worth a visit. Running until 1st November 2015, Seance is a spooky encounter with notorious Victorian medium Florence Cook. Be transported to the most haunted address in London – 40 Berkeley Square – and have a ghostly encounter you won’t forget in a hurry. How will you be celebrating Halloween?